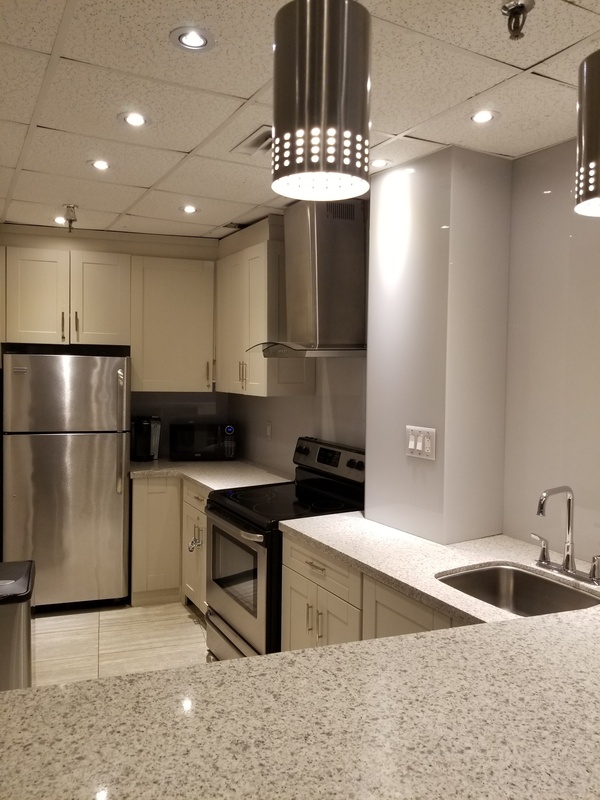 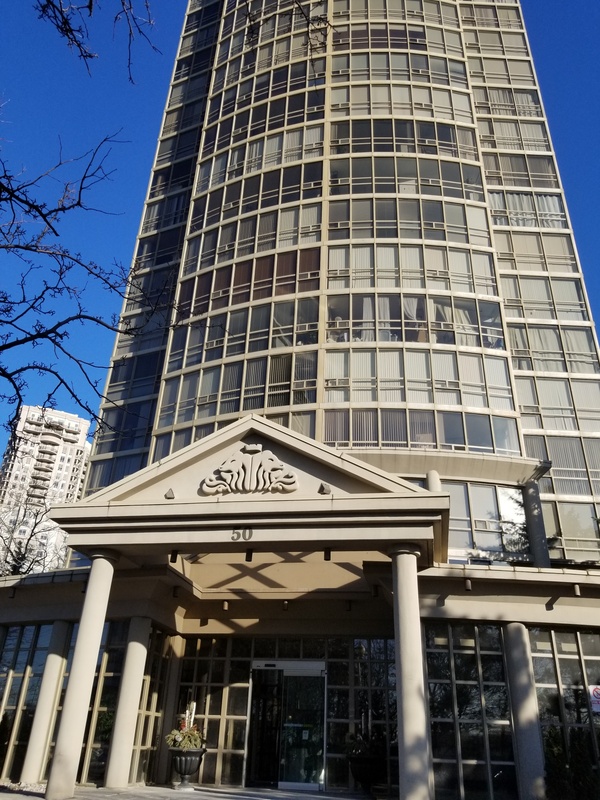 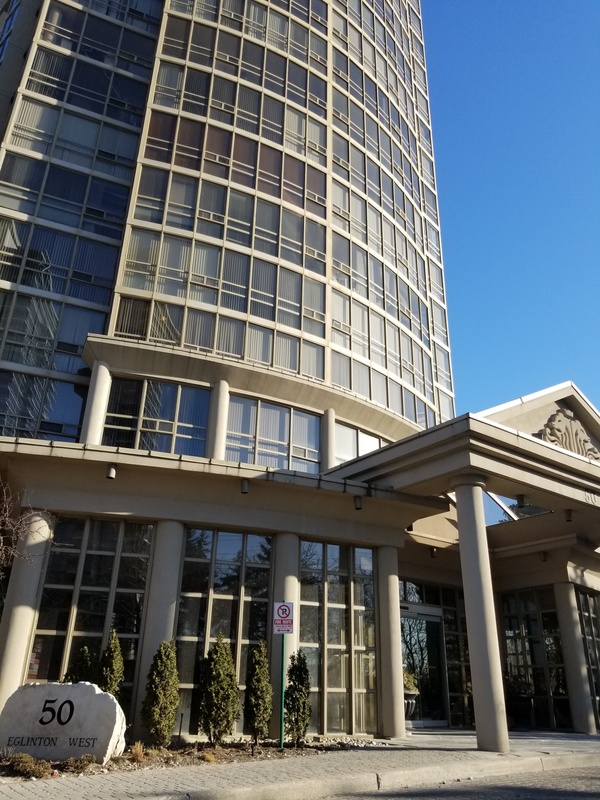 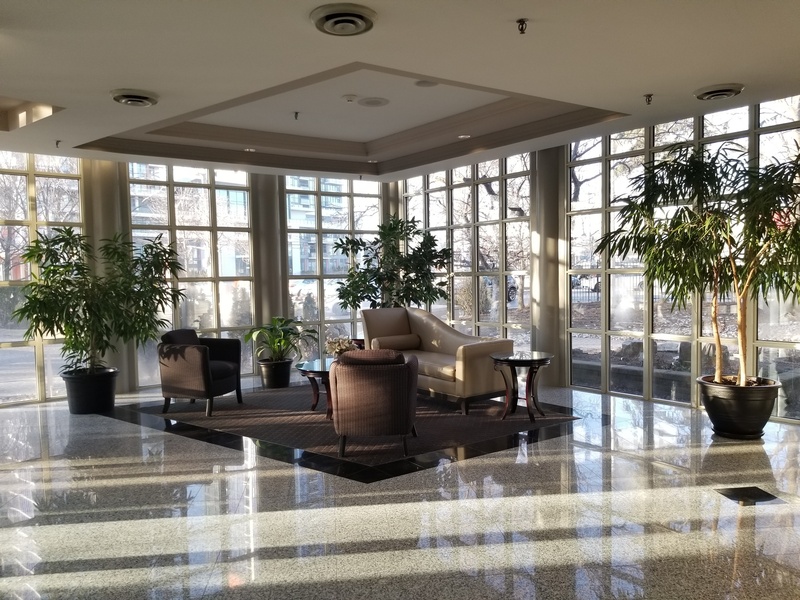 Esprit condominium was developed by Hanson Needler Corporation in 1992, this high-rise Mississauga condo sits near Eglinton Ave W At Hurontario St, in Mississauga's Hurontario neighbourhood at 50 Eglinton Ave West. 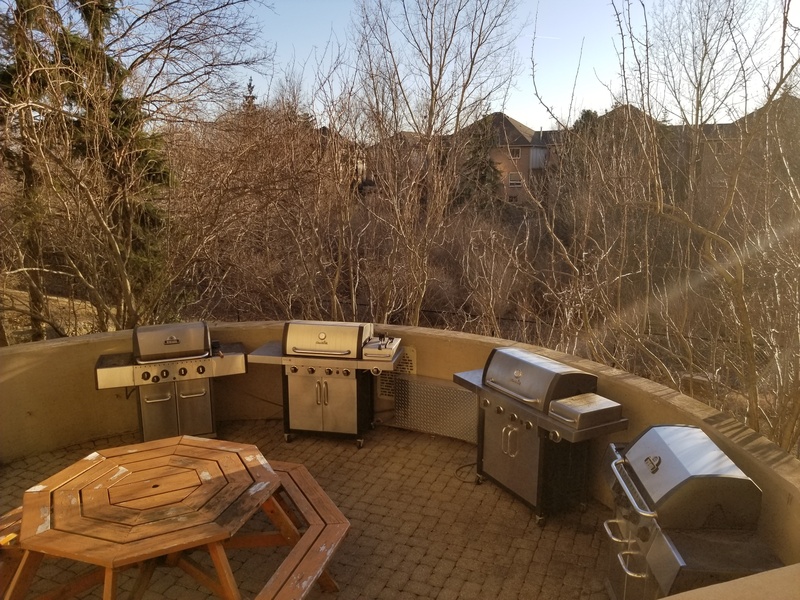 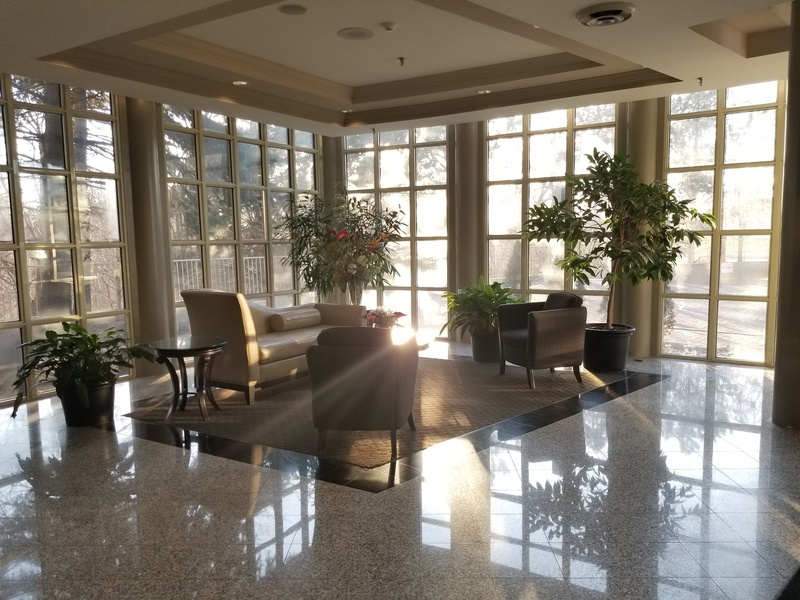 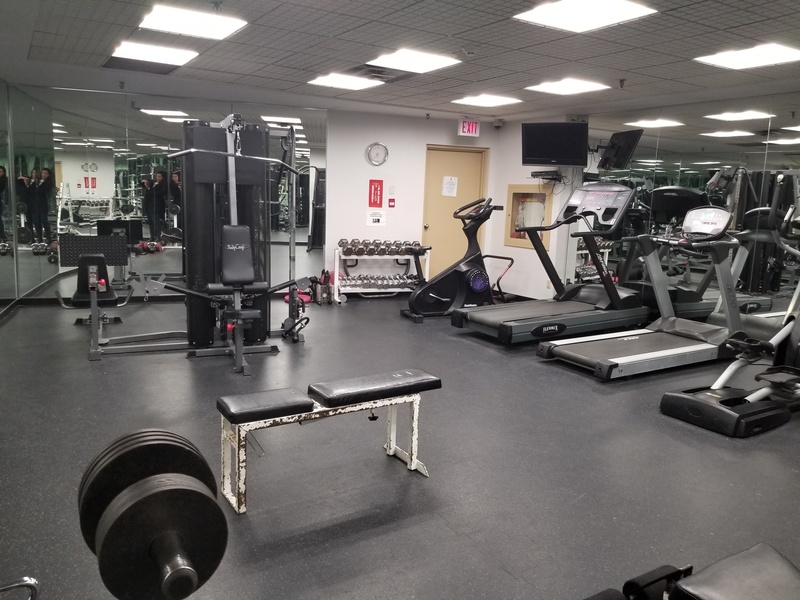 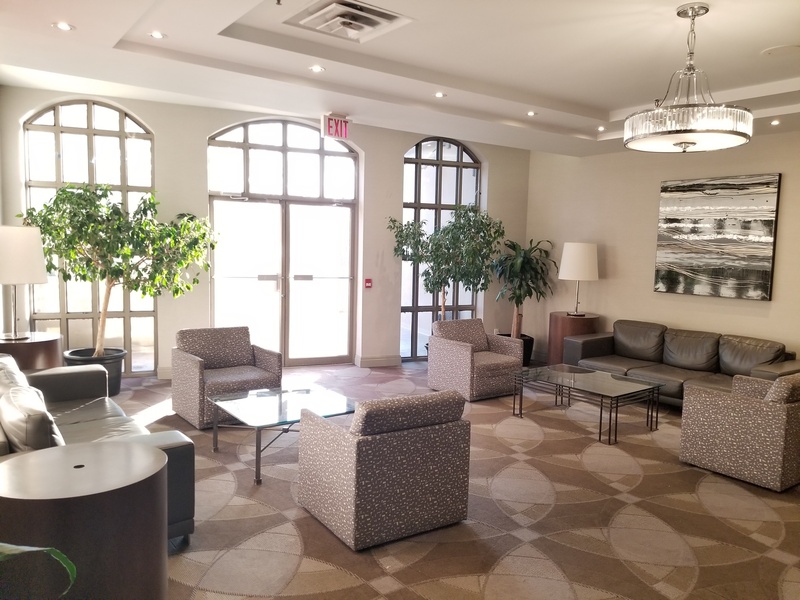 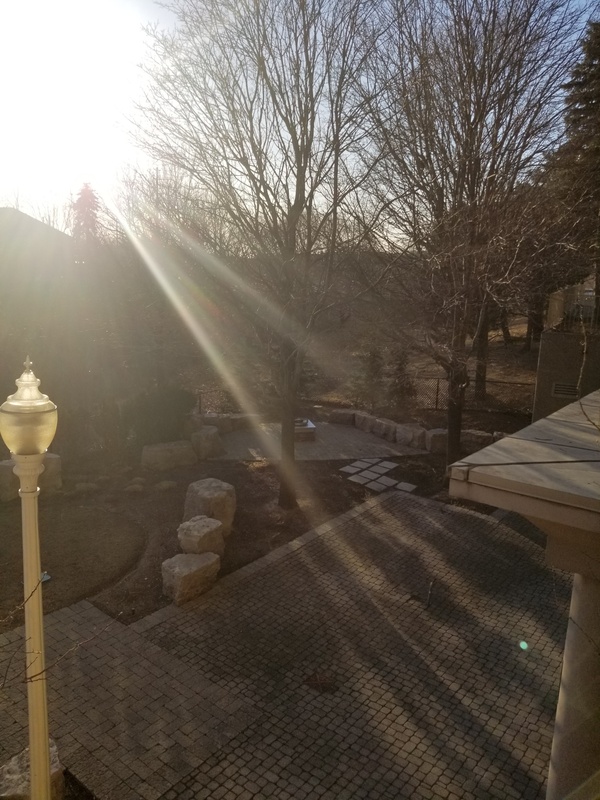 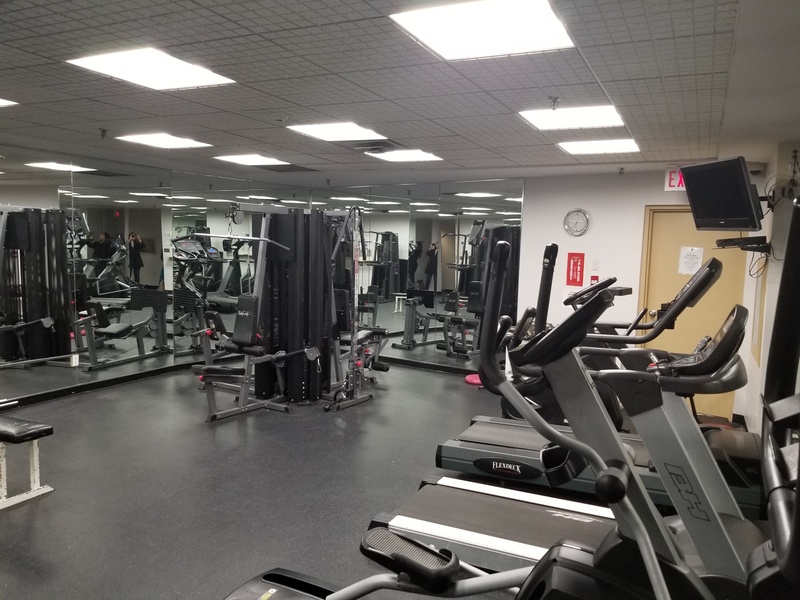 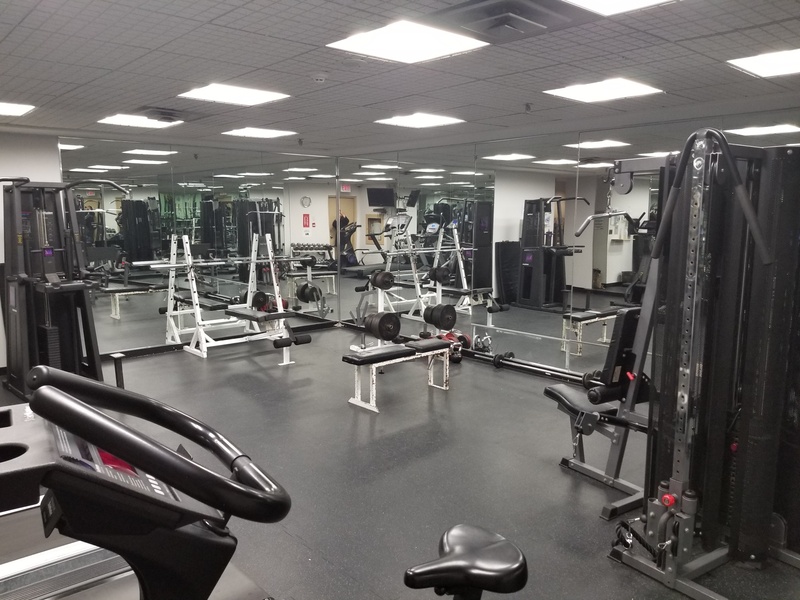 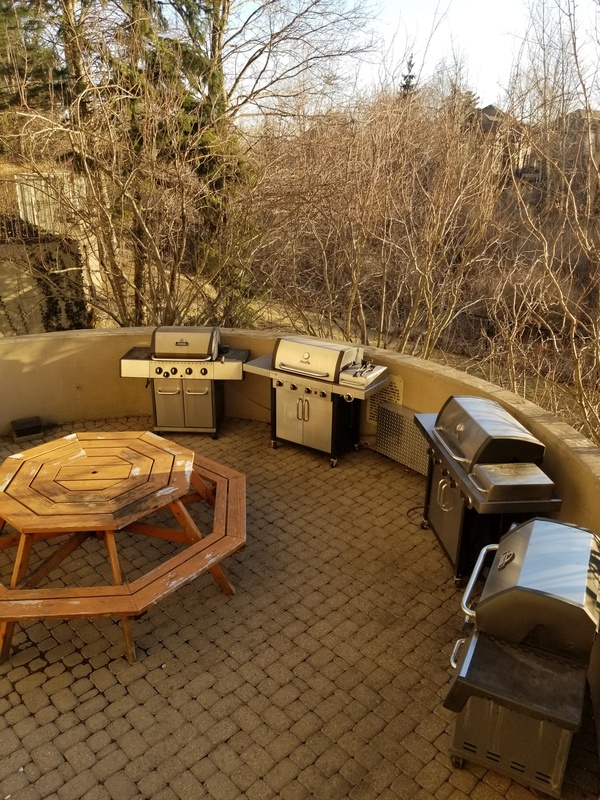 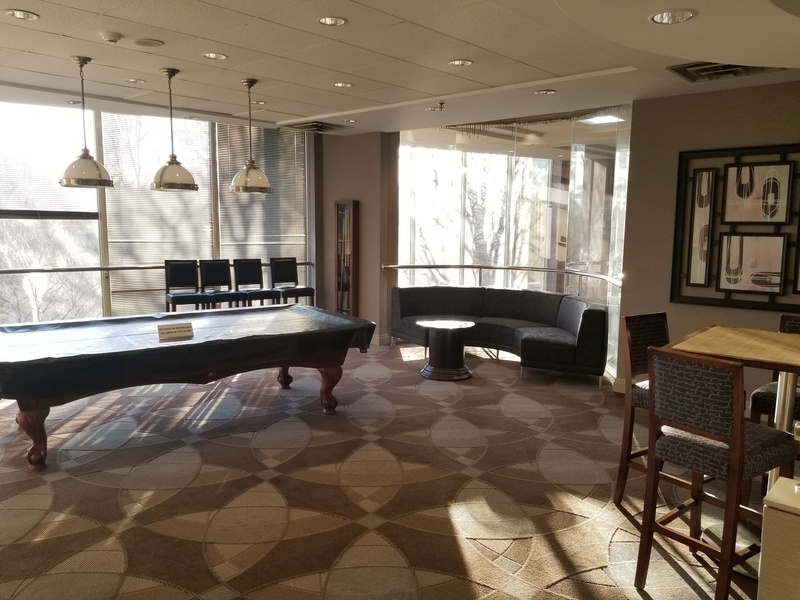 The condo offers it's residents amenities such as a Gym / Exercise Room, Pool, Parking Garage and a Sauna. 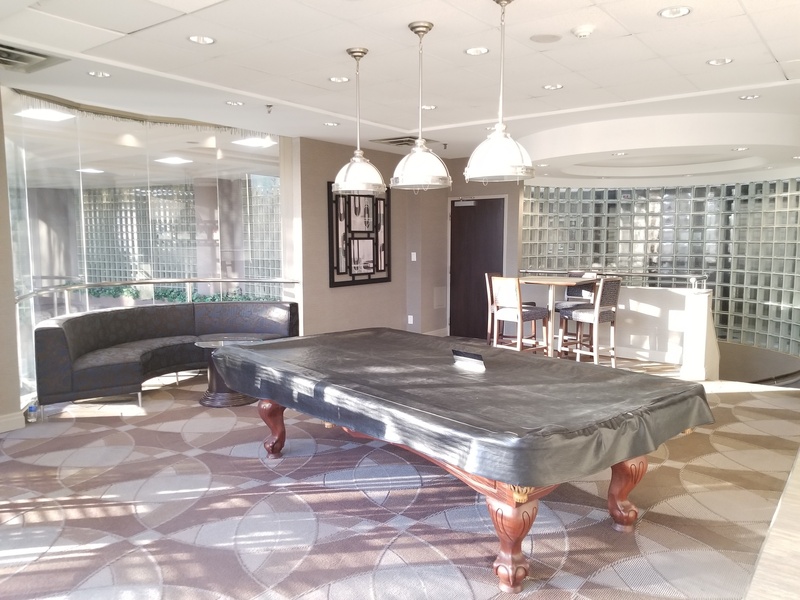 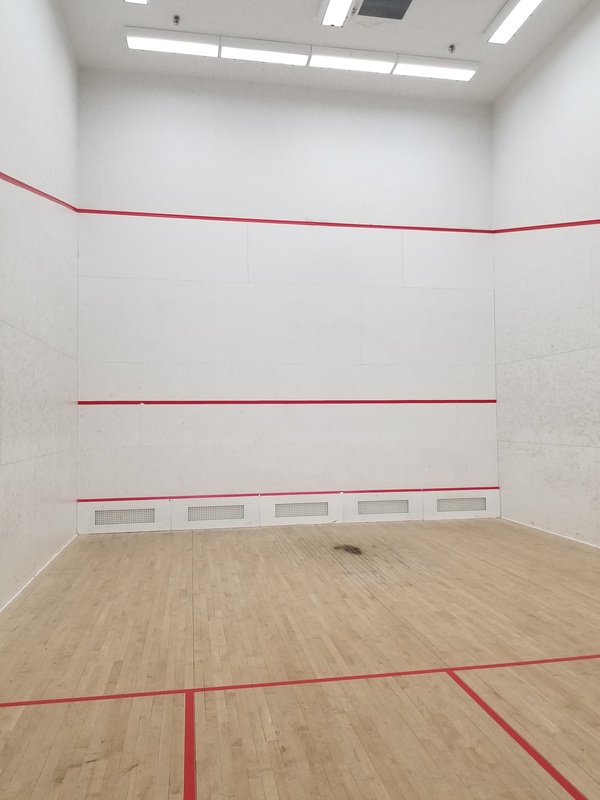 Other amenities include an Enter Phone System and a Squash / Racquet Court!